Don’t let your financial situation keep you from recovery. Find out more about how we can help you finance your addiction recovery. We accept cash, check and all major credit cards as well as most Health Savings Accounts. 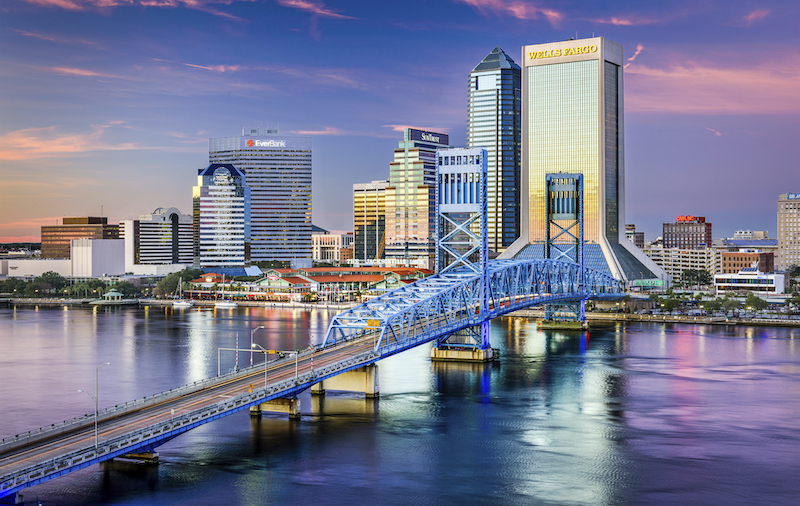 Awakening Recovery Center of Jacksonville, Florida makes a commitment to provide you the highest quality of treatment as well as assure you that your substance abuse treatment will remain confidential. Please contact the office with your health insurance information. Verification of benefits can be made within 24-48 hours. We strongly encourage you to consider the cost of treatment as an investment in your future. If you would like further information about Awakening’s Self Pay or Insurance Financial Agreements we will be happy to go over this in detail with you. Call us today at (904) 733-7383 to discuss your coverage and other financing options available to qualified applicants.